Remiss of me not to have posted here for quite some time ! I am moved to do so today following the notable and rare occurrence of recording five British members of the crow family on our about the farm today. 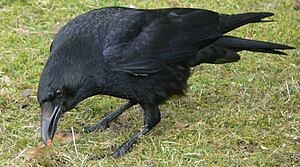 First up the big daddy of the family the Raven. Once only a very rare sighting here they are now very regular visitors if not quite every day birds. A magnificent species to have around ! 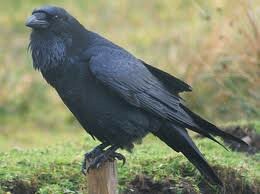 Next up a species that really is recorded just about each and every day at Willowbog , the Carrion crow. Not everyone’s favourite but having its own place in the overall scheme of things despite probably playing a part in the notable absence now of ground nesters like Lapwing and Curlew !! We only seem to record Jackdaws on their spring and autumn movements which is a shame as they are a personal favourite in the family . It is that wonderful call that typically draws ones attention to them as they pass over , often quite high up, in small parties . Always reminds me of a childhood bird haunt in Surrey, the ruins of Waverley Abbey, where the Jackdaws nested in a colony as they often do. 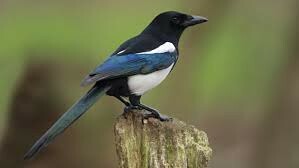 The familiar black and white of the Magpie has only quite recently become a regular sight for us at Willowbog. Once just about never seen they are everyday records for our bird list and almost certainly nested on our land this year for the first time . I love to see them !! 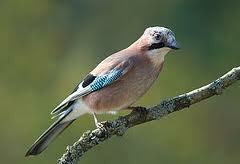 Falling into the same category as the previous are the Jays that also probably nested with us this year . Another bird that was only rarely seen here they are also on the daily list in the diary most time. 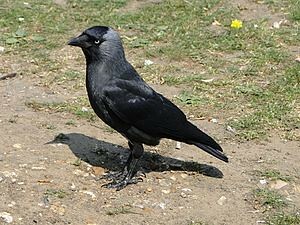 Arguably the most beautiful of the family and like the magpie are a delight to have around ! The day as a whole has been good for early September with about 25 different birds for the day , weather has been good as well !